Maeve Fry of Relationship Igniters has been working with her husband of over 19 years, Orv Fry, teaching relationship skills to couples, individuals and groups in Nevada County. 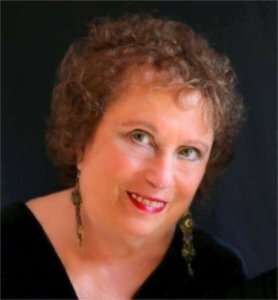 Her other beloved profession was as a voice teacher and a classically trained singer for over 35 years. Orv and Maeve combine over 50 years of experience in their field; they have saved many marriages and ignited many other relationships. Maeve has been passionately learning about relationships, especially the one with herself, since 1975. Her question was always: “why can’t I have the relationship of my dreams?” She has taken and led countless workshops, including est, Actualizations, Psychic Healing and Reiki, Tantra, the Human Awareness Institute, the Hoffman Process and the nine-day Byron Katie intensive. She has experience in 12 step programs and in her own personal therapy. Maeve and Orv have also spoken at international sexuality symposiums. 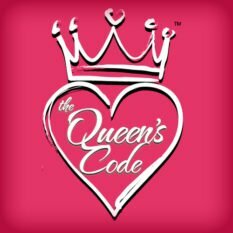 Maeve’s intellect and heart has been drawn to a new teaching: “Living the Queen’s Code” and she deeply hopes yours is too. You can out more about Relationship Igniters on Facebook or at www.relationshipigniters.com.